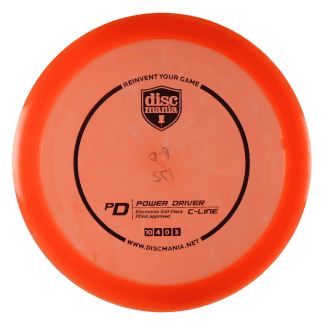 The #1 selling Prodigy driver at Spinners is the D3! 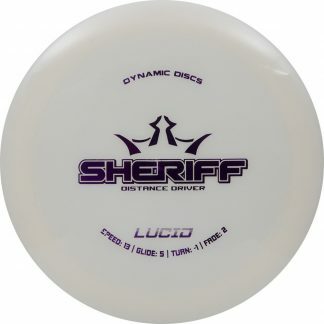 It gives a nice s-curve flight without too much turn or fade. 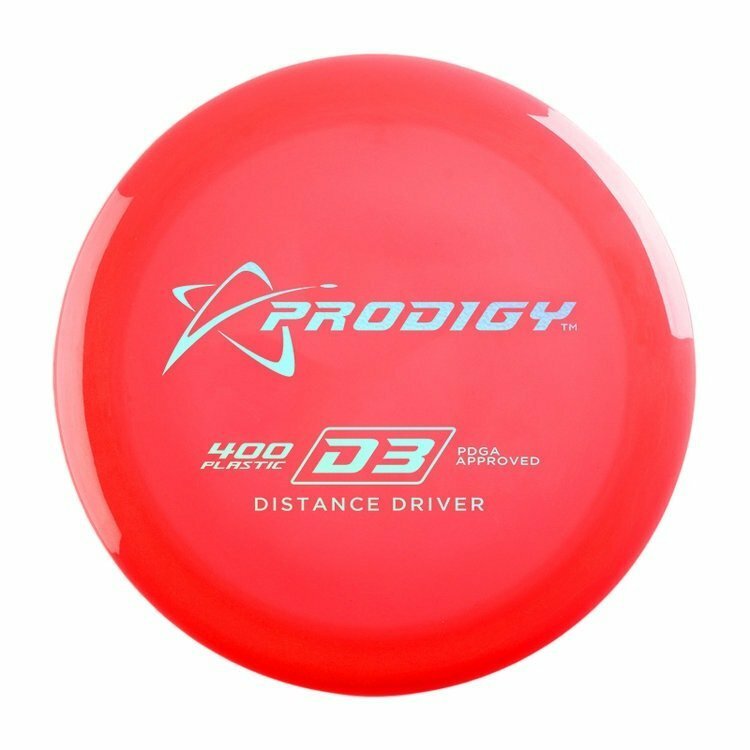 Great distance down the fairway is what you can count on the D3 to deliver. 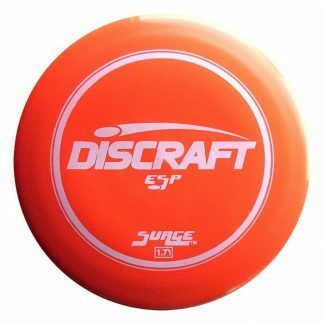 The 400 plastic combines grip and durability unlike any other material on the market. 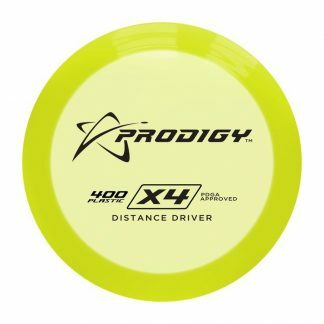 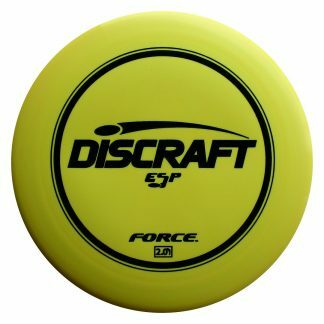 An additive to the 400G blend gives you a more durable disc with a longer break in period.